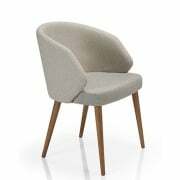 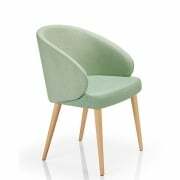 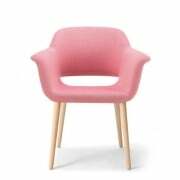 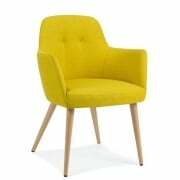 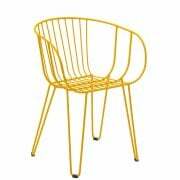 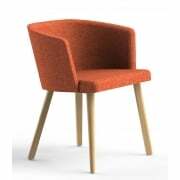 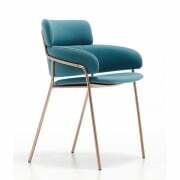 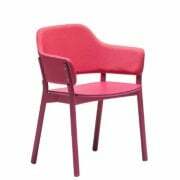 Ultimate Contract stock a wide collection of contract arm chairs which will fit into a range of public environments to help promote a clean and stylish atmosphere. 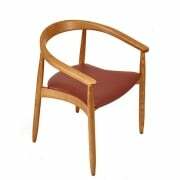 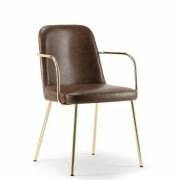 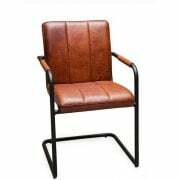 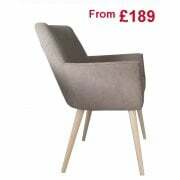 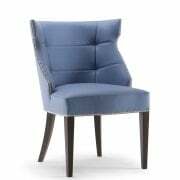 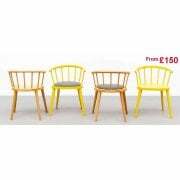 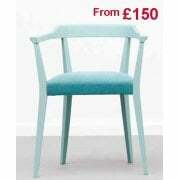 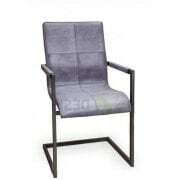 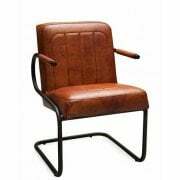 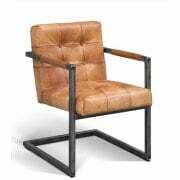 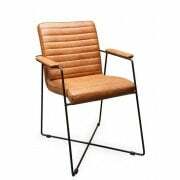 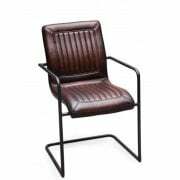 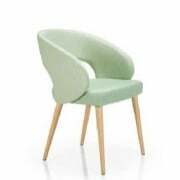 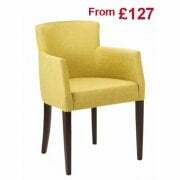 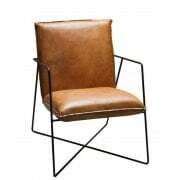 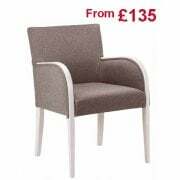 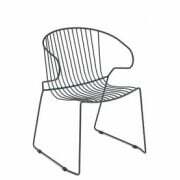 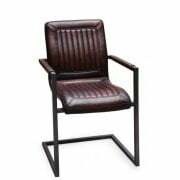 Take a look at the selection of affordable arm chairs that we have to offer you and your company today and request a quote from us online. 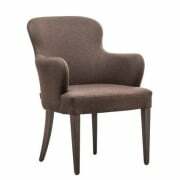 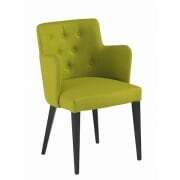 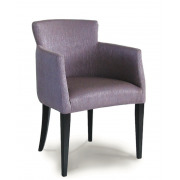 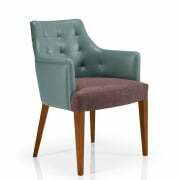 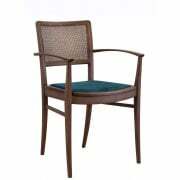 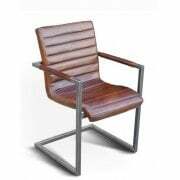 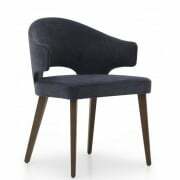 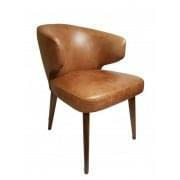 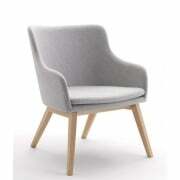 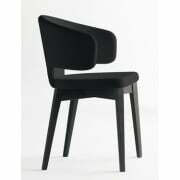 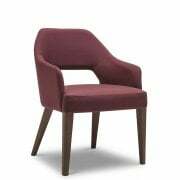 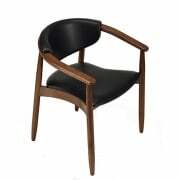 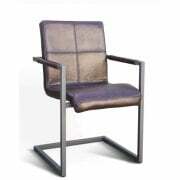 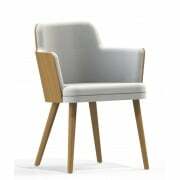 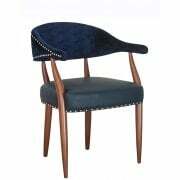 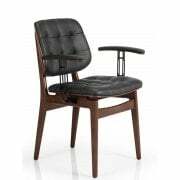 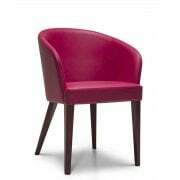 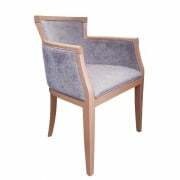 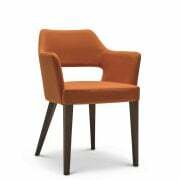 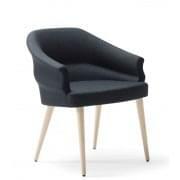 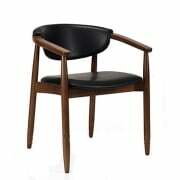 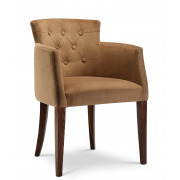 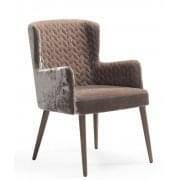 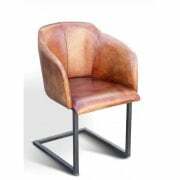 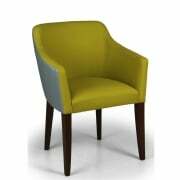 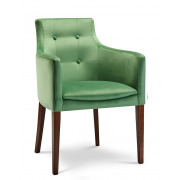 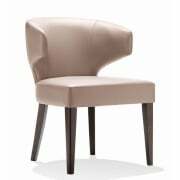 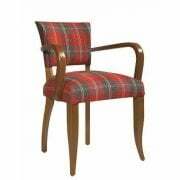 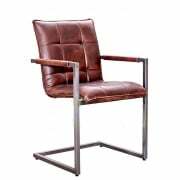 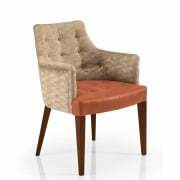 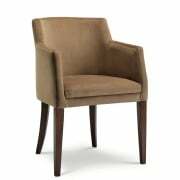 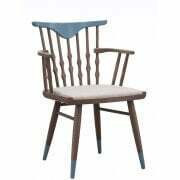 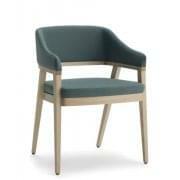 Our range of contemporary arm chairs offers a bespoke variety of designs and styles which are unlike any other. 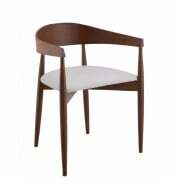 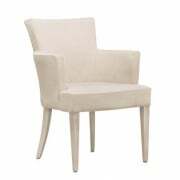 We have a selection of white arm chairs which are perfect if you wish to fulfill a new, clean element to your interior. 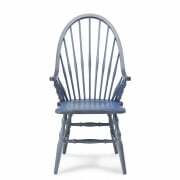 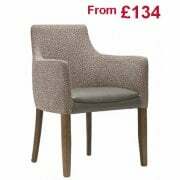 Alternatively we offer many patterned arm chair designs if you are searching for something a little bit more eye catching. 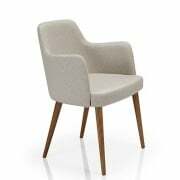 Whatever you decide to opt for, our chosen variety of arm chairs is suitable for an array of environments including restaurants, hotels and bars. 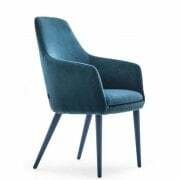 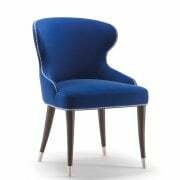 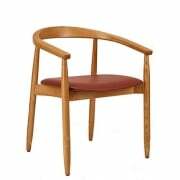 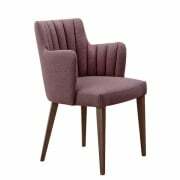 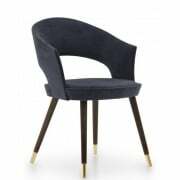 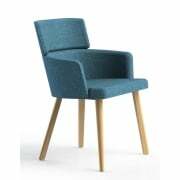 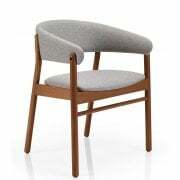 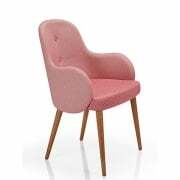 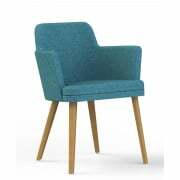 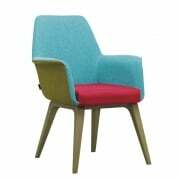 To make sure our arm chairs are safe and durable for the purpose they will be used for, they are made from high quality fabrics and materials which have been tried and tested to assure our customers. 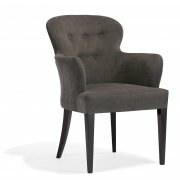 Not only this, our arm chairs are also comfortable and ideal for relaxing. 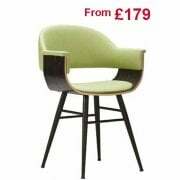 Take a look at our range of coffee tables and 4 legged tables to complete a relaxed setting within your new, modern property. 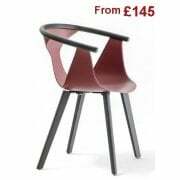 At Ultimate Contract we deal with everything. From sourcing your goods, to delivery, installation and removal to ensure you do not have the worry about anything. 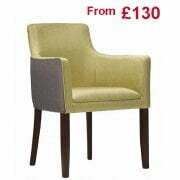 We offer a flexible and friendly service to all of our customers to make sure you have a happy experience with us. 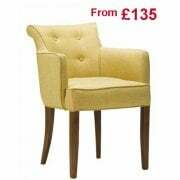 If you require any assistance, do not hesitate to contact us today.